Drs. 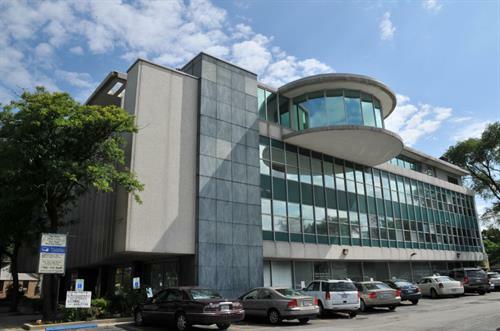 Girgis & Associates | Physicians | Chamber Members | North Avenue - Oak Park-River Forest Chamber of Commerce, IL ? The physicians and audiologists of Drs. 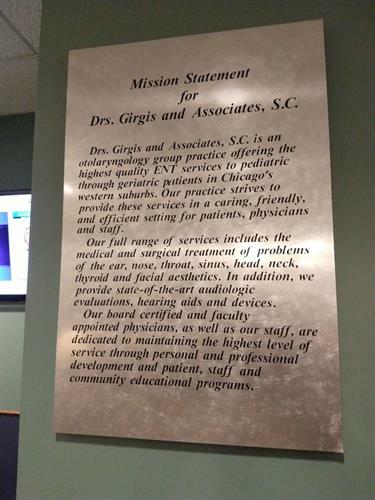 Girgis & Associates specialize in the medical and surgical treatment of problems of the ear, nose, throat, sinus, head, neck, thyroid and facial aesthetics. We provide state-of-the-art audiologic evaluations, hearing aid devices, CT scan imagery, diagnostic and therapeutic sleep studies.